In the year 2044 AD, the human race has reached out to the stars through the miracle of ROBOTECHNOLOGY, but not without bringing intergalactic war upon the Earth itself. A heroic cast of returning characters led by SCOTT BERNARD and VINCE GRANT fight to end a decades-long struggle against an enigmatic alien race known as the INVID. However, the mysterious disappearance of the legendary ADMIRAL HUNTER will unfold in a treacherous mystery that could tear apart our young heroes and threaten their very survival! 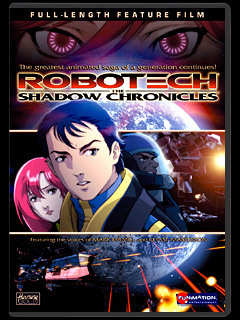 Featuring the voices of Mark Hamill (Star Wars) and Chase Masterson (Star Trek: Deep Space 9), Robotech: The Shadow Chronicles features cutting edge CG animation beautifully composited with vibrant anime characters. Leaping forward beyond the original series, the heightened production values showcase anamorphic widescreen video, 5.1 digital surround sound, and an incredible musical score performed by the Prague Philharmonic Orchestra. The movie set in the final episode of mospeada or during the symphony of light event but from the perspective of REF (Robotech Expeditionary Force). Invid queen fled the earth and warned about the children of shadow. Who are the children of shadow or the haydonites? You can read about them in the Sentinel series novel. It seems the Robotech anime series end here when Harmony Gold drop it. Harmony Gold make this movie as celebration of 20th anniversary of Robotech. Too bad they didn’t plan to continue on the Sentinel side of story. What is Sentinels? 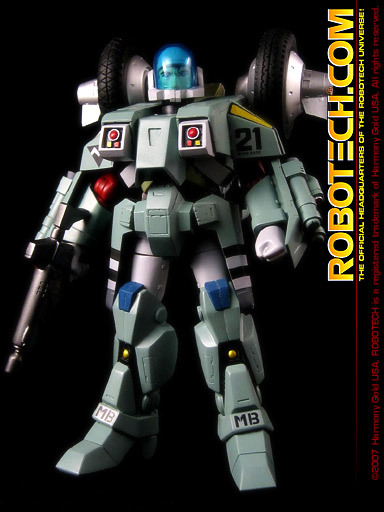 Well, they actually part of the admiral rick hunter that went with sdf 3 to bring war to the robotech master. Except that when they arrive, the robotech master already gone from the homeworld Tirol toward Earth. This is the start of the series, Southern Cross about Dana, the daugther of Max and Miriya. The battle between Earth Force and the Robotech Masters. Then the Masters were defeated and humans are exhausted to mount defense against Invid invasion. Enough of that i think. All that we need to know is just the background story during this movie. The movie itself is a combination of 2d and 3d animation. Great graphic except for the sound anomalies. A canopy opening sounds like a sliding door in rpg game opening. Clearly bad choice of sound to use. The opening music is a little bit a mix of robotech theme and stargate theme. Hear it again. Yep? About the same right? And the voice over is done by no other, Luke Skywalker and Haseo of .hack//GU. Yep, Mark Hamill and Yuri Lowenthal. Oh and don’t forget Chase too. 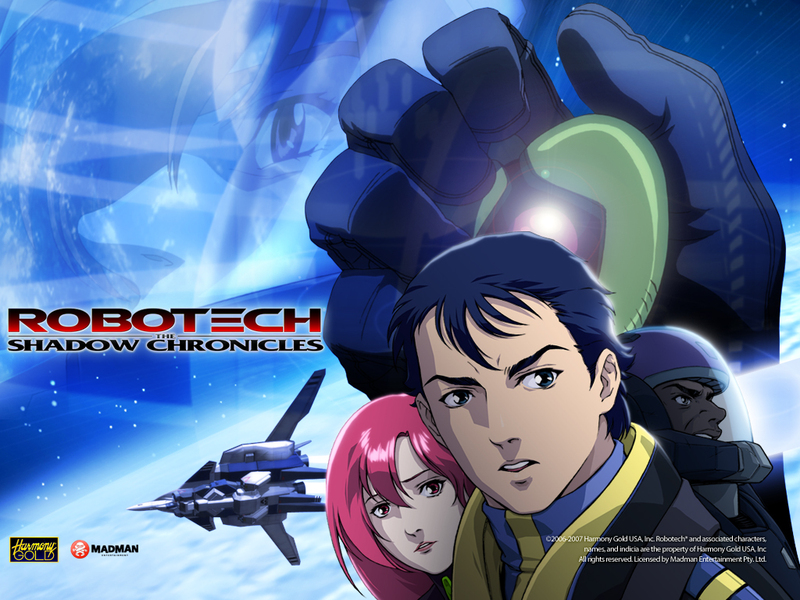 Well, I didn’t even know there’s a new robotech movie until recently I stumbled upon it during my search for old robotech episode. Guess it didn’t get much coverage and since it was american made too, fansub group never mention them. Not to mention it is unavailable here in Malaysia. Shame. Here are the place where you can get it and a few extra goodies.